Fixed Term until March 2021. · Working with people to ensure they feel more informed, listened to and less stressed in relation to the Persons Pathway, Self-Directed Support process and right practices. · Exploring choice and control regarding personal outcomes support planning while engaging with the 4 SDS Options while managing expectations. 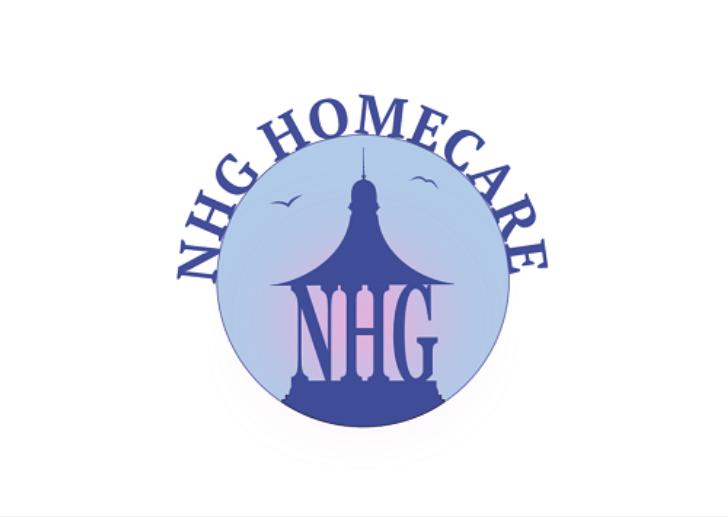 · Providing guidance and support for people so they are better prepared, more confident to engage and contribute to social care assessments and reviews, while pursuing what matters to them. · Facilitating workshops with learning and development opportunities to supported and non-supported individuals and partners. · Being strategically active and a key link in SDS activities with Local Authorities, Community groups, organisations, schools and clubs and voluntary sector providers across Forth Valley. · Empowering people and local groups to take appropriate action towards choice and control within the ethos and spirit of Self-Directed Support. · Putting plans into action and delivery of plans in line with the projects aims. · Assessing progress against agreed measures, refining actions and evaluating as necessary. The Community Engagement Officer will work autonomously while liaising closely with the SDS Coordinator. The successful applicant for this post will be subject to disclosure checks under the Protection of Vulnerable Groups scheme. The closing date for applications is 1pm on 18th March 2019. Interviews will be held in Grangemouth week commencing 4th March 2019. 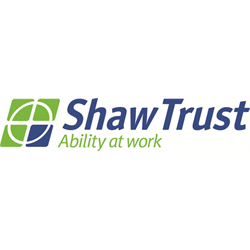 Forth Sector is Shaw Trust Enterprise based in Edinburgh. 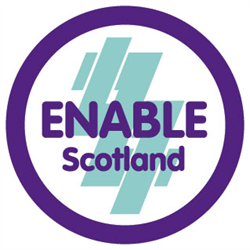 We are looking for an innovative, creative person who is able to provide a 5 Stage Supported Employment Service as part of our team delivering the “All in Edinburgh” service. You will need a commitment to changing the lives of people with Disabilities and long-term health conditions. Experience of delivering the 5 stage model would be beneficial, but not essential, but we would expect you to know what it is before we meet you. (HINT: We are very likely to ask about it at interview). The role gives you the opportunity to join a successful, supportive team which makes a massive difference. So why are we looking for a new team member? Well, one of the team is off to travel the world and have all sorts of adventures, which gives you the opportunity to join us on ours. 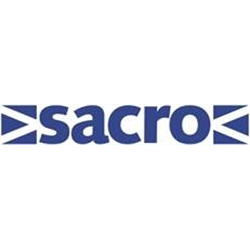 Sacro is the voluntary sector leader in promoting community justice across Scotland. Founded in 1971, Sacro provides high quality services and plays a key role in influencing government policy and legislation. We are seeking to recruit a highly motivated individual to manage and develop our services across Forth Valley. The position provides an excellent opportunity for a motivated individual to use their managerial skills and offers a stimulating role for the successful applicant. Candidates should have proven capability to work in partnership with, and build and develop relationships with funders and other partners. You should also be experienced and skilled in people management with evidence of leading and managing teams through change agendas. Being highly organised and able to plan is an essential requirement of this post as are skills in setting and monitoring performance and service standards. Knowledge and experience of criminal justice and/or youth justice services as well as social care arrangements in Scotland will be an advantage as this post will have responsibility for managing such services. Managers fulfil generic roles within Sacro and may be required to work across services and locations. A valid driving licence and access to a car is desirable for this post. If you would like an informal chat about the requirements of the role, please telephone Sandra Lindsay, National Support Manager on 0131 624 7270.